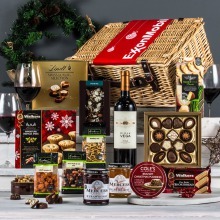 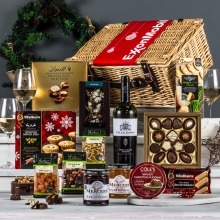 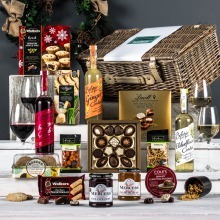 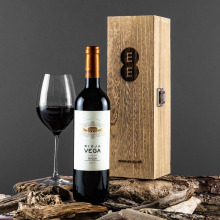 Our Corporate hamper range feature award-winning wines and delicious gourmet foods to create the perfect all year round gift..
Our fantastic laser engraved range is amazing quality and makes the perfect gift for any occasion. 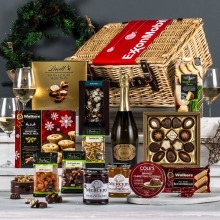 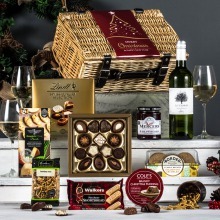 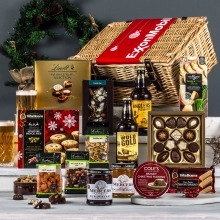 Peach Hampers offer bespoke corporate and personaliased hampers and gifts. 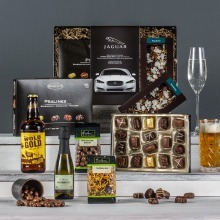 Based in East Yorkshire our services and products are available throughout the UK as well as Europe. 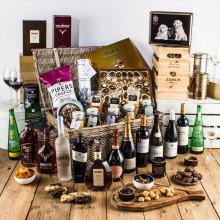 If you require high quality corporate hampers, staff hampers and gifts, wedding hampers, wedding gifts or bespoke engraved wine boxes to name a few look no further. 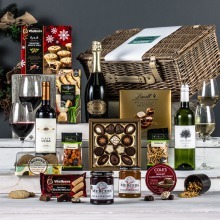 Peach Hampers offer free corporate branding and personalisation on all our hampers and gifts. 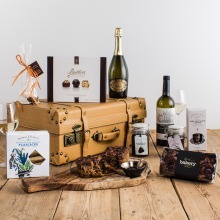 A wide range of gifts and hampers are available, all beautifully packaged and bursting with the finest produce from around the world. 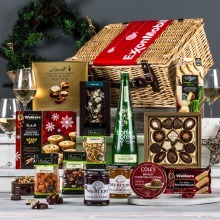 Peach Hampers are truly the ultimate gift for any occasion.